This note has been provided to summarise the process along with a few troubleshooting steps related to the installation of the iOS applications obtained via the apps.simblemobility.com page. Navigate to the appropriate URL as provided by Simble using the device’s browser. On the page you will see a link with a label indicating ‘Install iOS..’ or similar. Generally this description will also have a reference to a minimum iOS version required for the app. Click on the link to install to your device. By now, you should have seen an iOS popup proposing to ‘Install/Cancel’ the install of the application. Click on ‘Install’. Installation will then be performed in the background (since iOS7). Simply view the progress of this install by checking the icons on your device. If the iOS popup "Simble apps.s3.amazonaws.com would like to install…" did not appear, check that you don't already have the same app installed from the App Store. If an app with the same bundle identifier is already installed on the device, nothing will happen. Delete the existing app to enable you to install this new app. If nothing seems to happen after you tap the "Install" button in the popup, check the home screen of your device. The installation should be in progress and you should see the icon of the app somewhere together with a progress indicator. Starting from iOS 9, the developer has to be trusted by the device, otherwise a popup will appear which will prevent usage of the app. 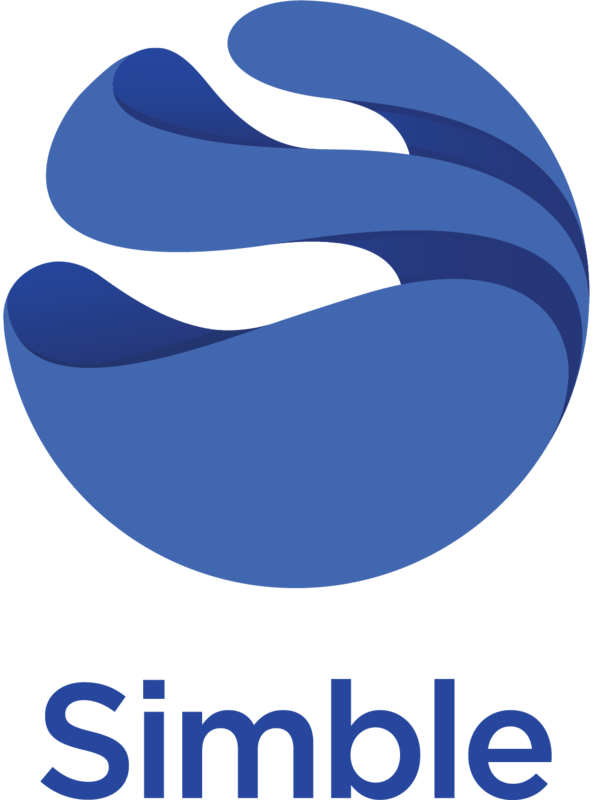 If you are still experiencing issues, please contact Simble directly via submitting a request.